Don’t Let Smoking Take Away Your Sight: 6 Reasons to Quit Today! 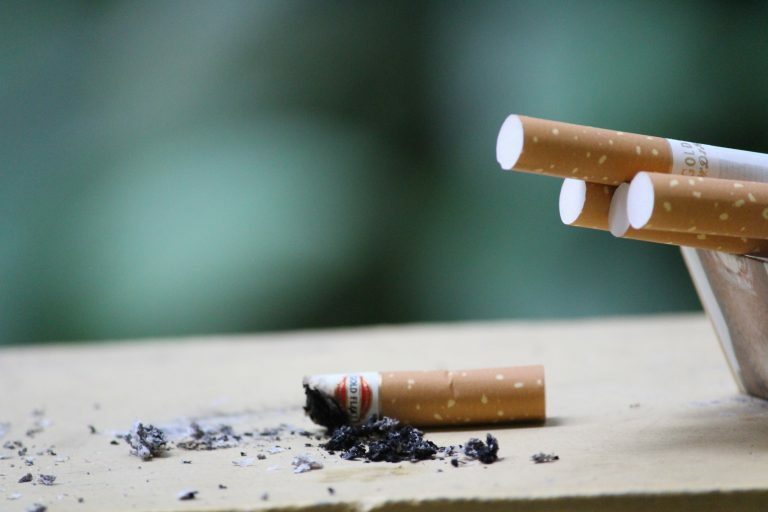 Home » What's New » Don’t Let Smoking Take Away Your Sight: 6 Reasons to Quit Today! It’s a new year, which means many people are signing up for gym memberships, starting new diets, and resolving to have a healthier and happier year. Did you know that smoking negatively affects every organ of your body? With every puff of smoke, thousands of toxic chemicals are wreaking havoc on your lungs, your heart, your skin, and yes—even your eyes! So, what do your eyes have to lose because of smoking? A lot. Smokers are twice as likely to develop AMD as non-smokers (1). 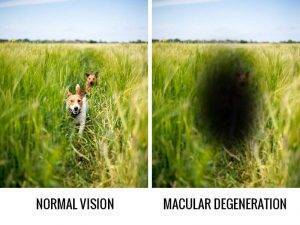 Macular degeneration causes loss of central vision, which may affect your ability to do simple activities like read, drive, or see people’s faces clearly. There is currently no cure for AMD, but there are treatments that can slow down its progress (2). Smoking increases likelihood of developing certain cancers of the eye, glaucoma, and diabetic retinopathy. The moment you give up smoking is the moment you start to improve your overall health. Watch below to see what changes happen inside your body once you quit smoking. Your likelihood of developing eye diseases starts to diminish as soon as you quit. Instead of lighting up a cigarette, let your eyes light up with all the wonderful things they can see! Many eye conditions develop slowly and without immediate symptoms, so we encourage you to continue getting regular eye exams. Start your year off right and give us a call today to schedule your annual eye exam with Dr. Ashcraft.